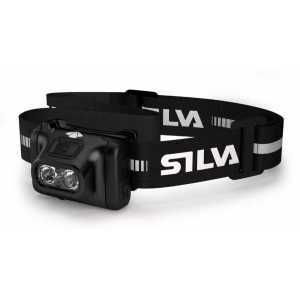 Spotter RC is our medium sized flashlight and has that nice weight in your hand without ever weighing you down. 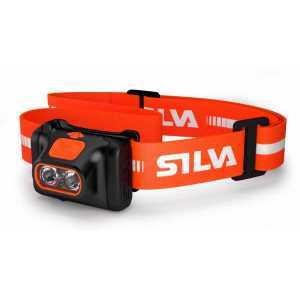 It’s durable, with a white 300 lm output and an orange light that’s optimized for reading maps or instructions. The body is made from CNC-aluminium which withstands even the toughest conditions and has a grip friendly anti-roll design. Spotter RC is fully waterproof, with a large tail switch that’s easy to operate with one hand, even when wearing gloves. 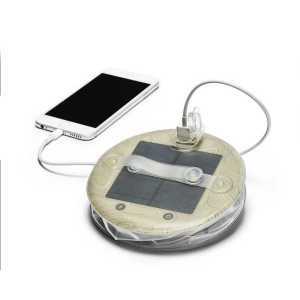 It’s got a battery indicator, 15 hours of burn time and runs on a USB rechargeable 1600 mAh battery, which makes it ready to assist you, again and again.